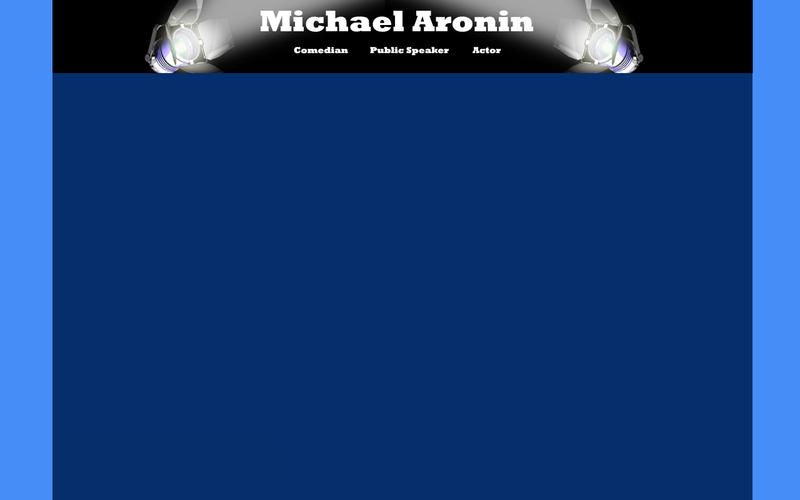 Michael Aronin is a nationally acclaimed speaker who teaches his audiences how to get past personal shortcomings and move forward productively in their careers. Being both a comedian and motivational speaker, he is able to make this difficult topic both entertaining and enlightening. 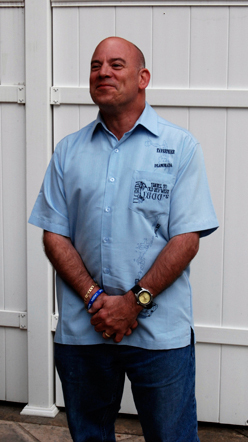 His outstanding efforts have been recognized by such prominent media sources as ABC TV, CBS TV, NBC TV, Fox Television, The Baltimore Sun, and The Baltimore Business Journal. Michael will captivate your audience and provide them with a new positive outlook on setting and obtaining goals. As a physically challenged member of the business community, Michael provides a new perspective for overcoming obstacles that goes far beyond "textbook knowledge." Combining his personal experience with existing facts, Michael makes an impact on his audiences in a way that lifts their spirits and motivates them to improve their abilities in the workplace without apprehension, while making them smile.